as the app you never knew you wanted. buildings and published a book of his work. those buildings as you walk through town. 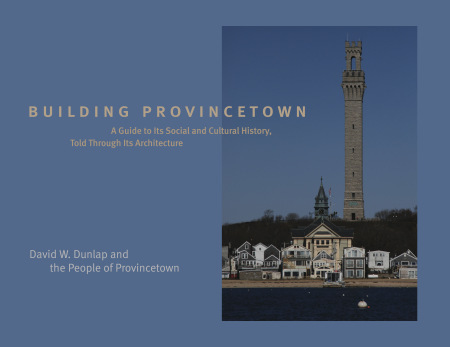 story of the rich history of Provincetown buildings. Inn at 378 Commercial Street as I write this. a great walking tour of Provincetown, available year-round. is a favorite time of the year to visit for many of our guests. Download the app and make your reservations and get walking in Provincetown this fall. And we hope you will stay with us at The Somerset House Inn, the perfect Provincetown Bed and Breakfast for your fall trip.